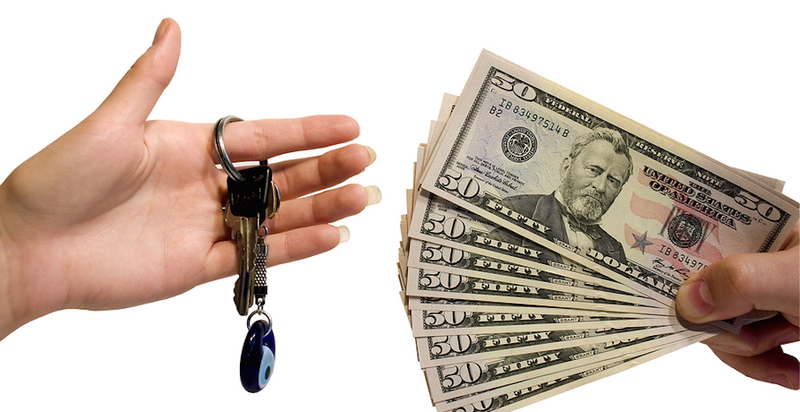 Here at Cherner Brothers, there are many reasons for you to sell us your car — especially compared to the competition. We have unique qualities as a dealership that not only make this process easier, but also more flexible. These qualities — like being a smaller, family-owned dealership — give our consumers benefits that aren’t found anywhere else when it comes to selling a vehicle to a dealership. Not to mention, our sales process is simple and quick, with no games or gimmicks. Here, we enjoy the process of selling and buying cars — so why complicate that? Besides, even though cars are our passion, the satisfaction of our consumers is always our focus. Being a smaller family-run dealership for 45 years provides us with some unique qualities and flexibility that other larger used car dealers don’t have. For example, thanks to our small size, we are always able to have an owner on-site and available to talk to customers. While you’d think this is a catch 22 — because our staff is also small — that’s where you’re wrong. Because we have a small team of people, every one of them is trusted in making decisions for the dealership, which means you are able to work with one person the entire time, as opposed to getting flung around from staff member to staff member at the larger dealerships. Not to mention, this also creates a more personal and comfortable atmosphere for consumers, something larger dealerships are unable to replicate no matter how many vending machines they have. Just because we’re a small dealership doesn’t mean we are lacking in inventory. Our inventory is quite diverse, and provides consumers with the opportunity to choose anything from a Honda Civic to a BMW to test drive. How is this possible? Because, we only sell vehicles that we buy “off the street,” in other words, from our consumers who sell them to us. This allows us to sell vehicles that are sometimes one of a kind and hard to find at other dealerships. Because we rarely buy from auctions, the consumers are our number one way to obtain vehicles. Therefore, we not only want your business — we need it, which means our dealership stays open largely because of you – the consumer – and we appreciate that. Since we are a family-run dealership, we understand the importance of trust and respect, which means our car buying and selling process is entirely transparent, and our consumers are never left in the dark. If one of our staff members doesn’t know the answer to a question, he or she will find somebody who does. While it’s impossible to give a consumer who is looking to sell a car a concrete offer over the phone (you’ll see why when we discuss the selling process), we still have no issue providing a ballpark figure. We’ve been doing this for 45 years after all, so we’ve gotten pretty good with the pricing. Actually, the estimate given over the phone is typically accurate. What does this do for you? Well, it does two things: shows we are serious about buying your car, and saves you time. Instead of having to drive out to the dealership, we can come up with a quick estimate based on a few facts you give us right over the phone. That way, you won’t end up driving out to us and receive an offer lower than what you might have expected. When you do come to our dealership, you won’t find any extensive paperwork or back-and-forth between an appraiser and a manager. Like I said before, all of our staff members are qualified and knowledgeable enough to make decisions. All it takes is a quick run by the owner, and you are all set. There is no need to check with a third party before an offer is made. This dramatically speeds up the selling process, and creates a hassle-free experience you won’t get when trying to sell a car somewhere else. We’ll buy just about anything and everything, as long as it passes the inspection from one of our owners. After all, we need to get our vehicles from somewhere other than auctions, which leaves us with your old cars. 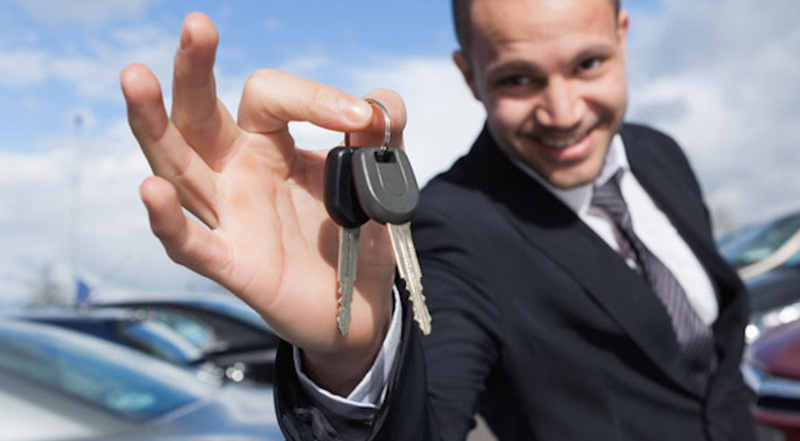 When it comes to selling cars, we believe in a no-hassle attitude. Even though you can call us and we’ll give you an estimate, we can provide a concrete offer if you come down to the dealership. All you have to do is walk in during regular business hours and let one of our staff know you are interested in selling your car. From there, one of our staff members will come inspect your car with the owner. After the vehicle has been inspected, an offer will be made then and there. The inspection process can take anywhere from 10-30 minutes, and the owner is there the entire time. This drastically reduces the wait time, because the owner is the one directly giving you the offer. If you like the offer, Cherner Brothers will write you a check for the agreed upon price. The best part is, there is no specific policy for how long the offer is good for. So if you are having second thoughts, you have some time to decide. Granted, if the mileage or condition changes, the price will most likely change as well. But, it’s not a now or never situation, and it’s certainly more lax compared to some of the bigger dealerships out there. They will even beat CarMax prices, which means Cherner Brothers will give you a better offer than whatever CarMax is offering. Another reason it’s so easy to sell your car to Cherner Brothers is because we will buy anything. If it’s in good condition, clean, and runs well — you’re guaranteed to make some money if you decide to sell it to us. This family-run atmosphere and easy selling process makes Cherner Brothers a welcome alternative to the competition. Our car buying process is just as simple as the selling process, and our inventory boasts a wide variety of top-quality pre-owned vehicles. These vehicles are anything from sedans and pickup trucks to crossovers and luxury models. At Cherner, we have an option for every kind of driver. We even offer buy here, pay here financing for anyone who has 1/3 of the money to put down. No credit checks, no questions, no worries. Every single one of our vehicles comes inspected and tested for quality, are detailed thoroughly, and backed by a competitive warranty. So even if you aren’t getting a certified-pre owned vehicle, you can still have that extra peace-of-mind when buying a vehicle. Even with warranties, unavoidable troubles can still arise when buying a used car, simply because of the miles and wear and tear some of them have. Therefore, even though we stand by our vehicles, we always make it a point to take care of any issues that might arise after the purchase. There’s a reason we repeatedly hear “easiest car buying experience I’ve ever had,” and the fact that we keep getting a lot of return customers. It’s because at Cherner Brothers, we like to make the dealership experience simple.